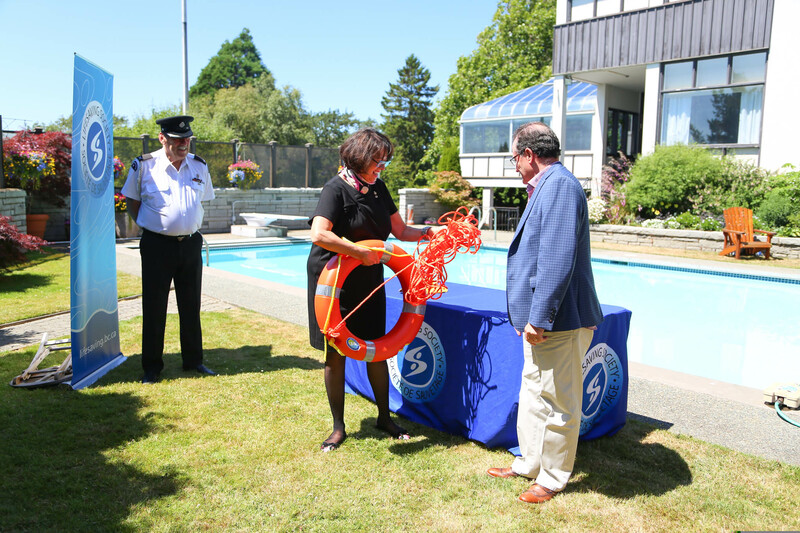 The third week of July is National Drowning Prevention week. 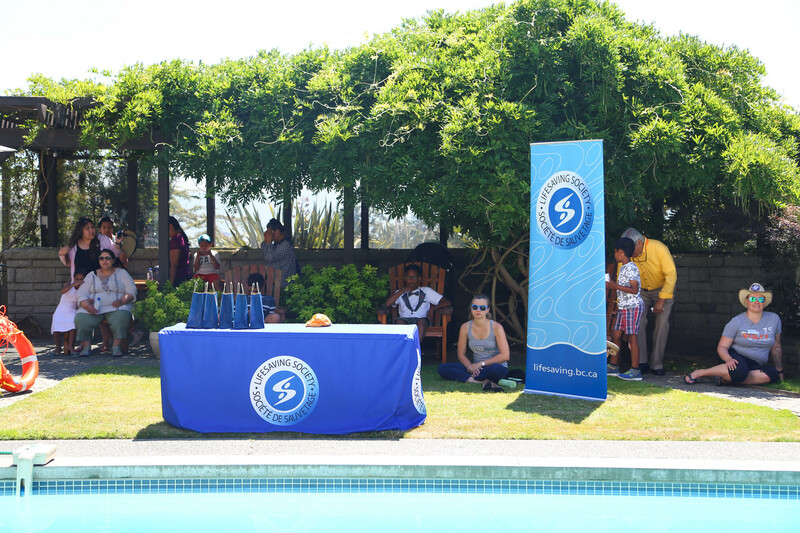 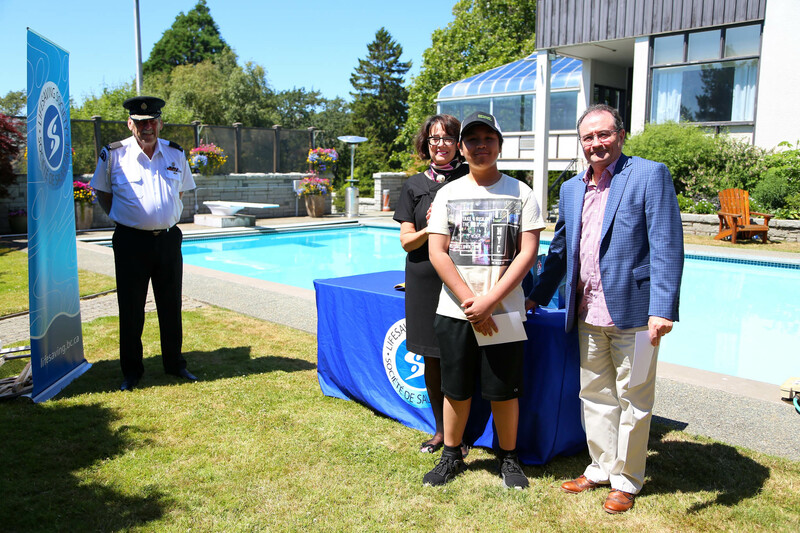 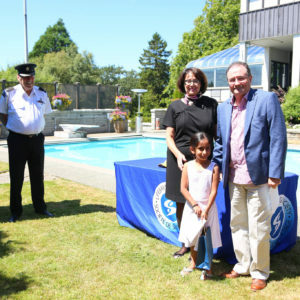 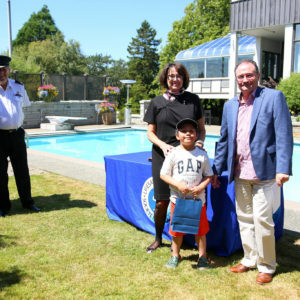 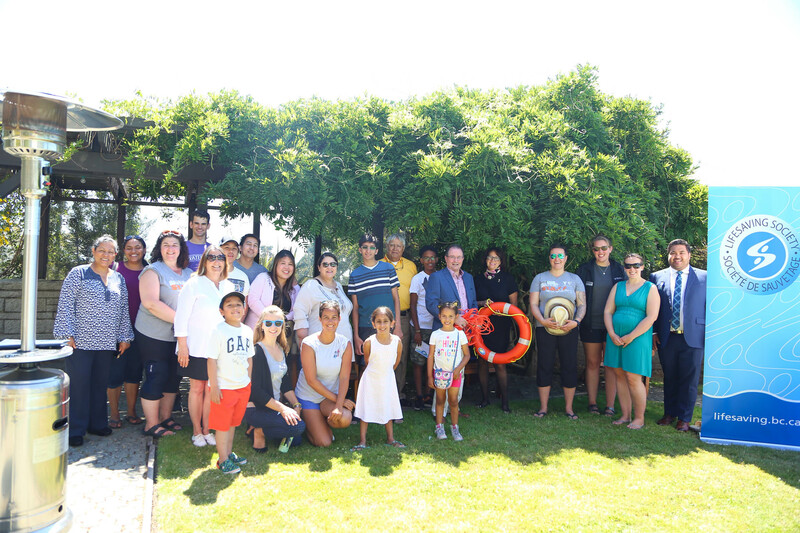 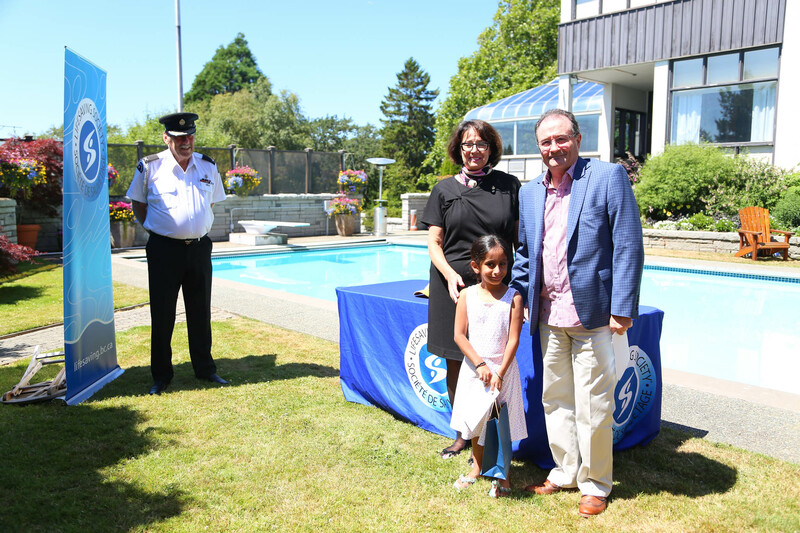 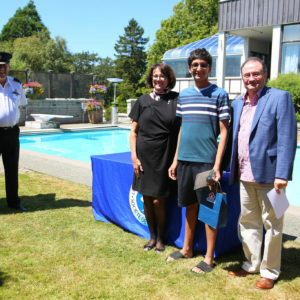 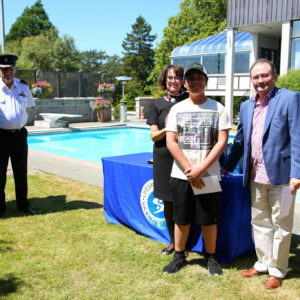 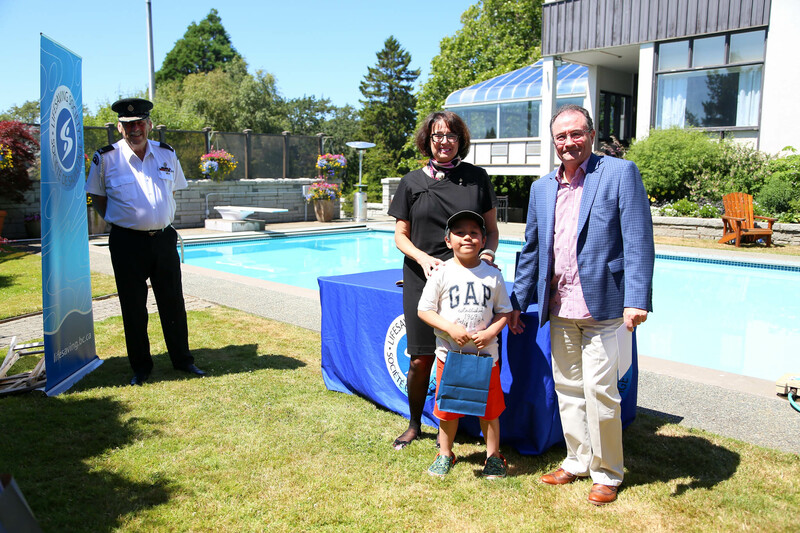 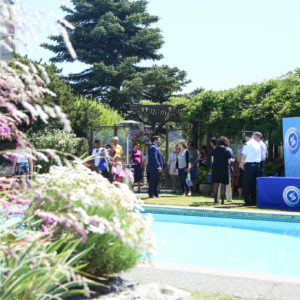 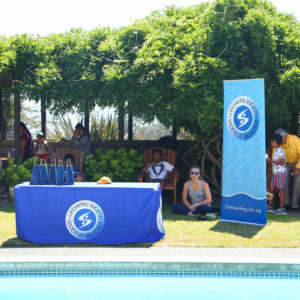 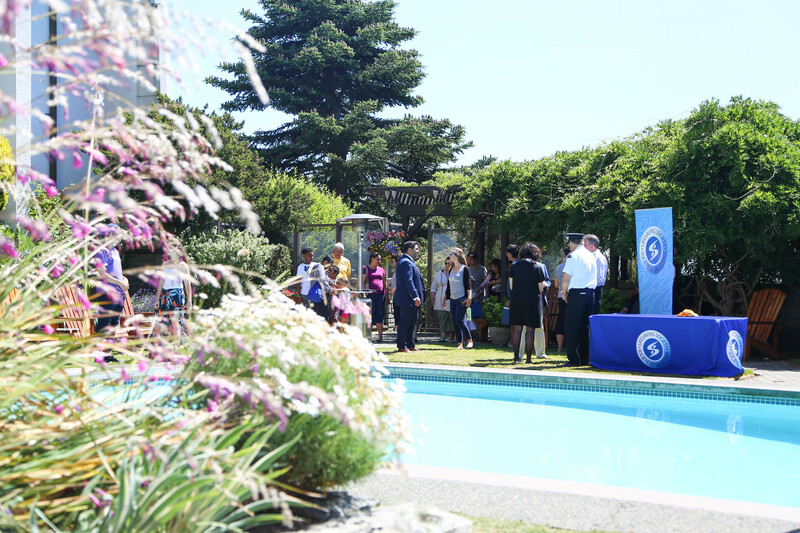 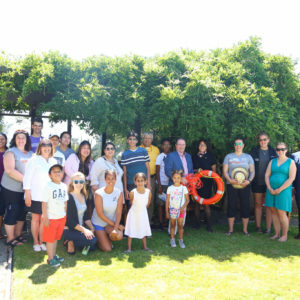 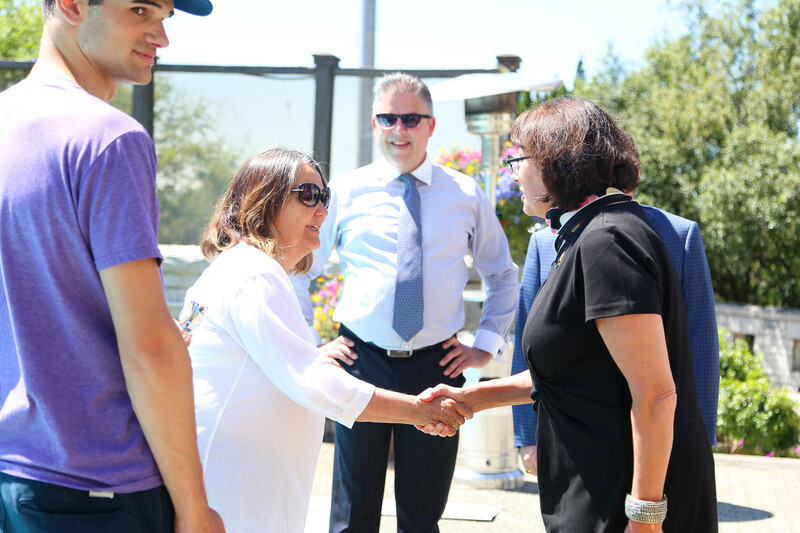 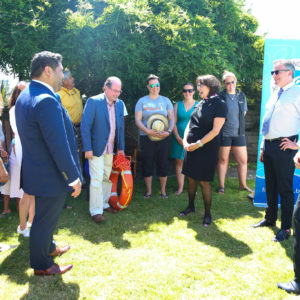 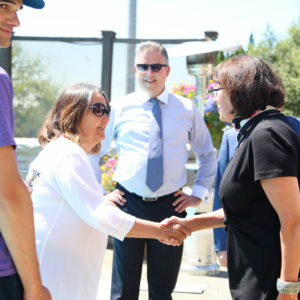 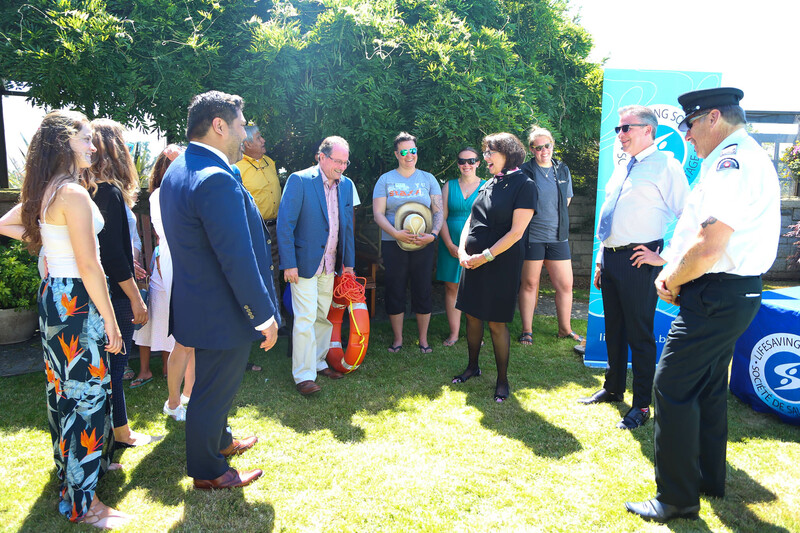 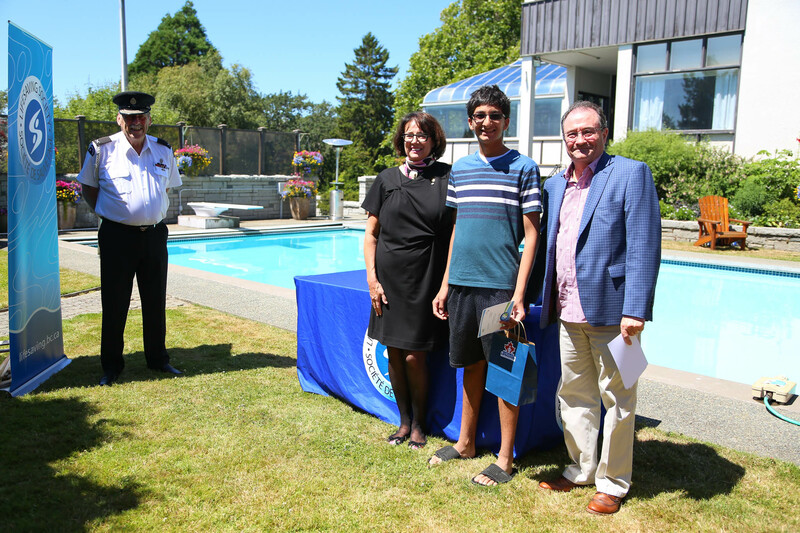 Her Honour was pleased to host the Royal Lifesaving Society and a group of families for Swim to Survive training. 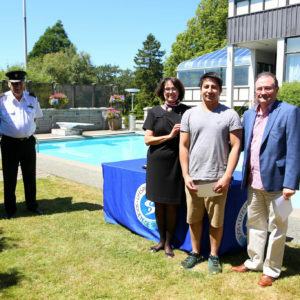 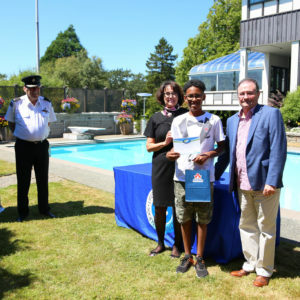 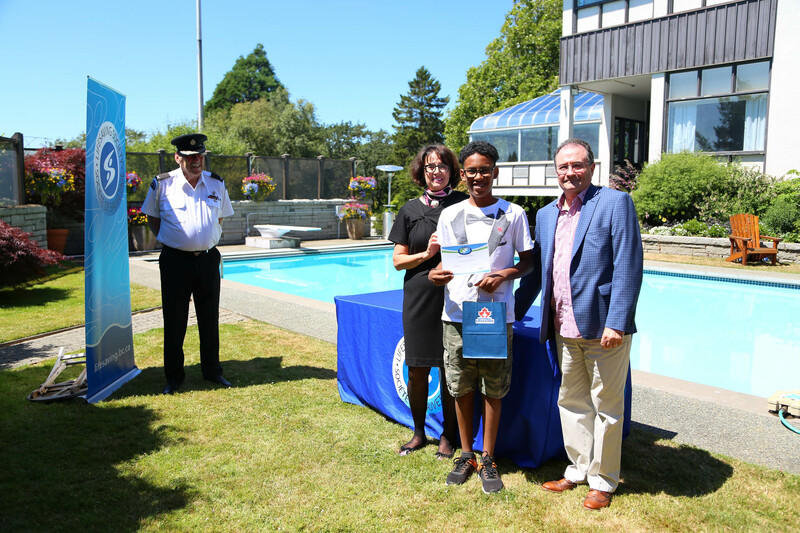 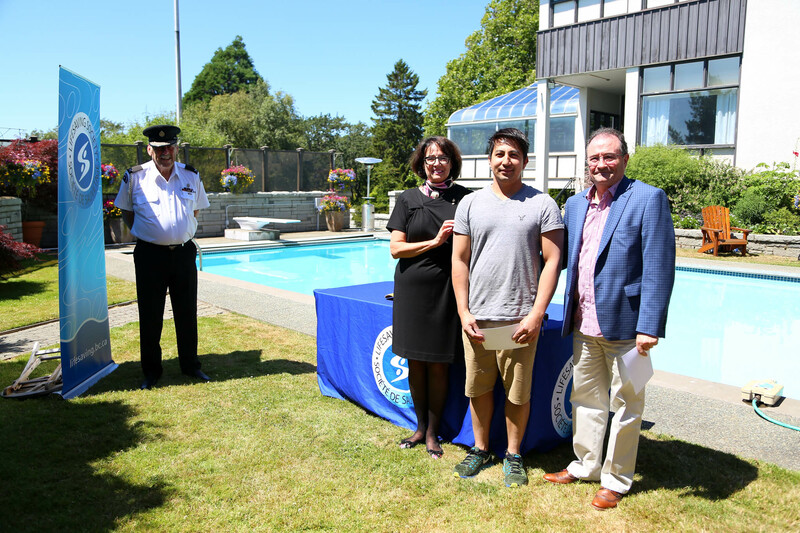 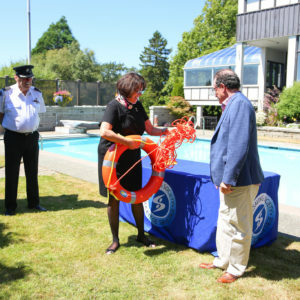 Through the Swim to Survive program, the Society gives everyone the opportunity to learn how to protect themselves and the skills necessary to survive an unexpected fall into deep water.